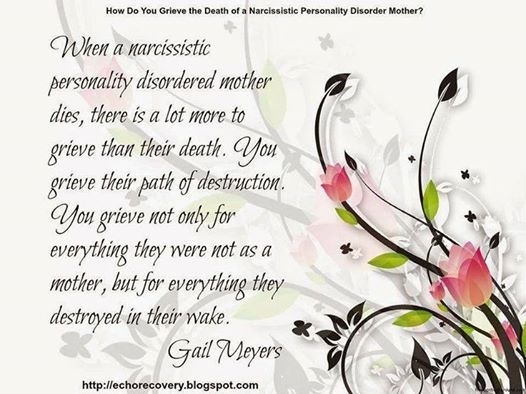 It took the death of my father to free me from a lifetime of emotional abuse as the daughter of a narcissistic mother. To open my eyes and swim away. To save myself from drowning. At first, I experienced one of those ‘pink cloud’ periods. Out of her sphere of influence, I was liberated. Powerful. Invincible. And I sailed on that cloud for a month or so. Until my first EMDR session. The ensuing flood of memories. The vibrantly real visions of flailing, submerged, for safety, alone in the middle of a pond whose ice was too thin to bear the weight of even the frailest of the fragile. It was then that I realized the true pain had just begun. Pinpointing the root of my problems involved ripping wide open poorly healed wounds. Recracking bones. What emerged was the wreckage of my life. Everything became a trigger. There was no still point. Except in yoga. In meditation. In carrying around the book and studying each day The Yoga Sutras of Patanjali. It is this immersion into the spiritual which is saving me. Repairing my wounds. Reconnecting me with my soul. Imagine that, after over 20 years of treatment for Major Depressive Disorder! 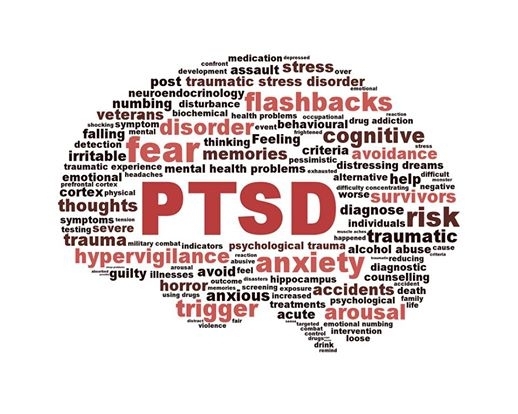 PTSD, in contrast, results from single events, or short term exposure to extreme stress or trauma. 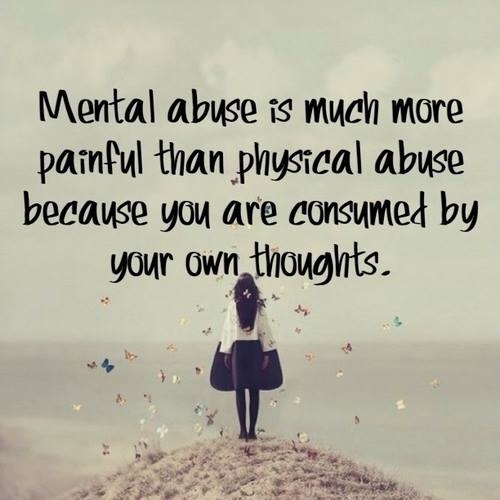 For me, C-PTSD involved emotional abuse, physical violations of personal boundaries, entrapment , long-term objectification, exposure to gaslighting & false accusations, long-term exposure to inconsistent, push-pull, splitting or alternating raging & hoovering behaviors. The consequences? Hypervigilance, hypersensitivity, inability to trust, feeling deformed, defective. 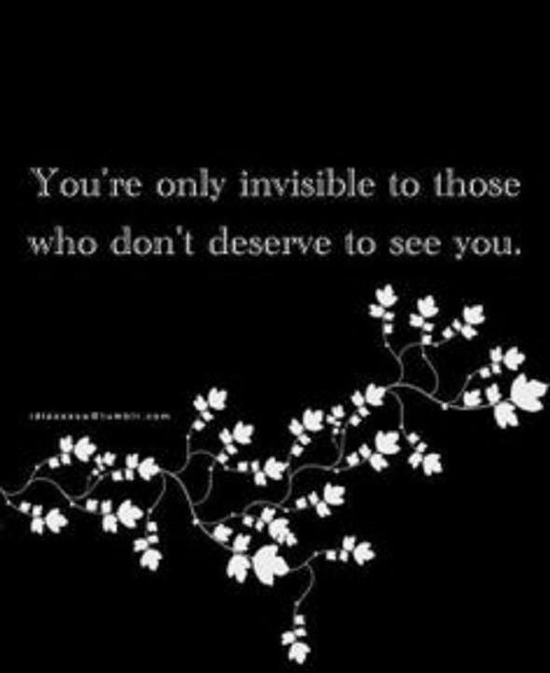 Unworthy of being loved. Isolating. Adrenal fatigue. Chronic sleep problems. Battling and overcoming addictions. Inability to hold onto a job. Incapable of true intimacy. The list goes on. My NM succeeded time after time in reeling me back in, keeping me entrapped in an obsessive need to ‘get it right this time,’ to find a way to correct the misconceptions she had about me, to redeem myself for being such a failure. But I was a failure the moment I was born. How can one correct that? There were times like this most recent period, during the last two years, when I thought I had succeeded. When I was able to swoop in and work magic as she and my father battled major illness. I felt loved. I flew back and forth to the East Coast maybe seven times for extensive stays in hotels near their home. For hospitalizations. Doctors visits. Setting up home health care services. We all thought my mother would die first. But it was my dad who lost his battle with cancer. Just four days before his death, while I was supervising hospice and home nurses and battling with doctors to issue the right cocktail of meds to relieve my dad of his suffering, she struck out with an attack of such deluded vengeance, I came this close to a psychotic break. When my dad needed me most. That was the end for me. I told her the next morning I would be staying until he died. And I flew back home the day after his funeral. My mother’s self absorption, her inability to express love, her preventing me from forming any close friendships, her adeptness at triangulation, her severe punishments which often took the form of weeks of being ignored, the continuous lack of consistency between what she said one day and the next, the radical shifts in reality between when one went to bed in the evening and awoke in the morning. The false accusations. It was always me causing the problems, the drama, the family rifts. As I see it, some of the most damaging episodes of dealing with my my mother in my life happened after I ended my first period of no contact. My daughter was perhaps two. I recall phone conversations when my mother said such horrible things I experienced emotional traumas so intense they manifested as inflicted physical wounds. • Feeling like someone had pulled the earth out from under your feet: A short time sober and emerging (unbeknownst to her) out the other end of a psychic break, she told me she had been disappointed with me since my senior year in high school – I looked down to see if I still had legs. • Feeling as if the top of my head had exploded: she said I had no right to have a child so soon after getting married when we weren’t financially set – I reached my hands to see if my head was still there. • Feeling as if l had been stabbed in the heart: I was the only girl of all 23 cousins who was a failure – I looked down for the knife, the blood. In the three months since my dad’s death, I had been in limited contact mode. I was calling her once a week. And then, a few weeks ago, she said something so hurtful and vindictive, I looked down to see if my wrists had been slit. I continued to look down at my wrists, on and off through the day, for a week afterwards. As I write this I notice I look down again. Today, I am in my 12th day of “No Contact.” And as much as others may view me as a horrible daughter, for my own survival ‘No Contact’ must define my status until she dies. To be “No Contact” means to allow no contact from her, either. To avoid all contact with people she may use as messengers of actions she is taking to hurt, discredit and paint false pictures about me. 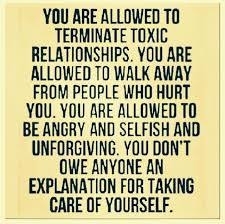 A lot of the literature on PTSD or CPTSD cues you to think back to the person you were before the narcissist entered your life. 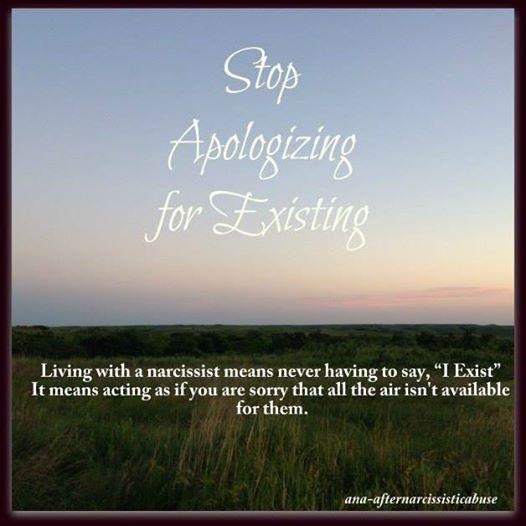 I entered life through the birth canal of a narcissist. I know no other self. Ask yourself, What do I miss most about my past self or who I imagine I was or could have been if trauma hadn’t interfered? Identify what value each item represents, i.e. the value is “connection”. Identify how you can give yourself an experience and sense of that value today. Brainstorm new types of experiences (or recreate old experiences that are available to you today) so that you create an ongoing program of bringing what you value about the past into your present. Do this weekly or even daily. So I find myself today on yet another journey towards recovery yet I begin this one with much gratitude as I already have some major props in place to support me. I incorporated Yoga and Meditation into my life years ago as tools to help me cope with severe depression and anxiety. I practice Yoga at my small neighborhood studio five or six days a week. I completed a few years back a clinical trial on the role of Mindfulness, Cognitive Behavior Therapy for treatment resistant depression. I’d been doing Yoga Nidra for some time to help me sleep, but Miller’s work is truly outstanding.